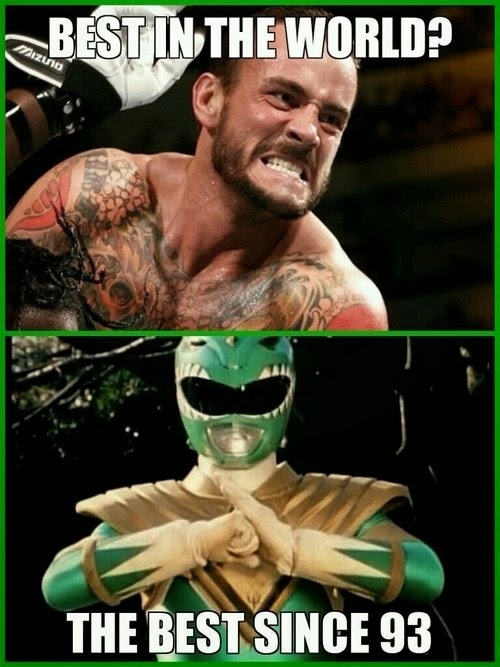 The former Green Ranger recently issued a challenge to CM Punk via Instagram. Unfortunately, Punk’s official contract does not run out to July and as much as we want this fight to happen, we should not get our hopes up. This is the second time JDF has challenged Punk to an MMA fight. Below is the video referred to by JDF as Punk nonchalantly accepts a challenge at Comic Con 2012.